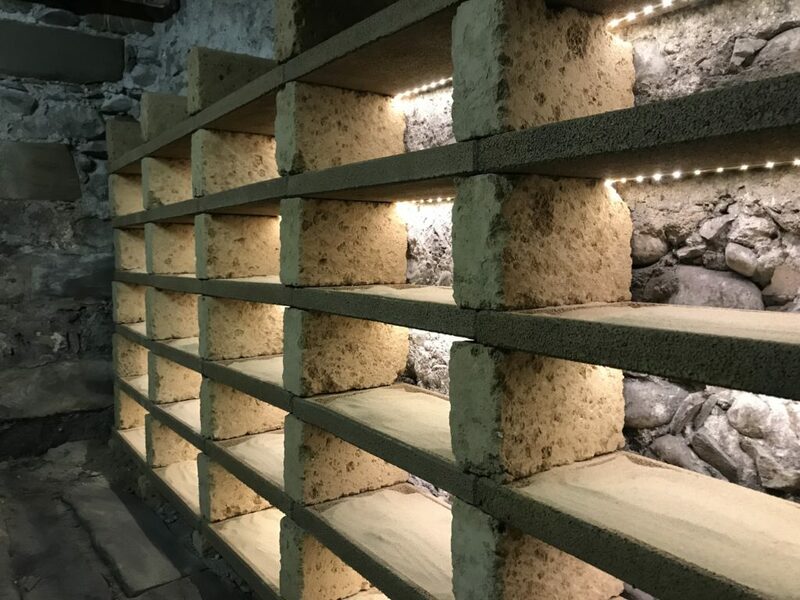 We specialise in the creation, complete layout and air-conditioning of wine cellars for individuals and professionals, wine bars and restaurants throughout Switzerland. 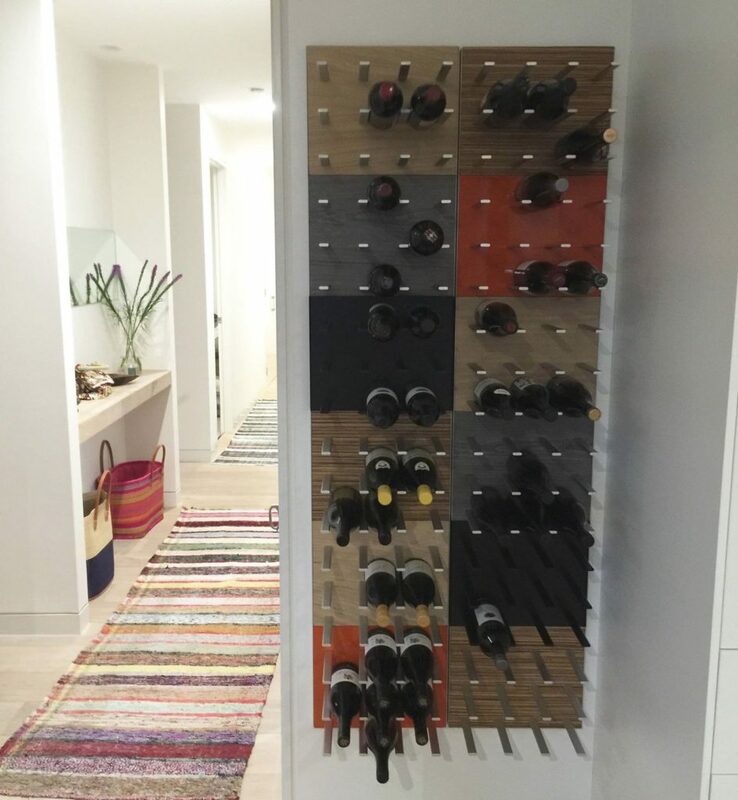 Distribution for ARCave products in Suisse Romande. 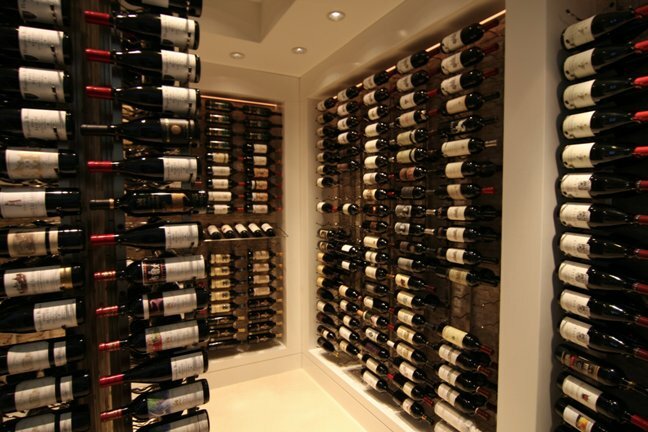 The largest selection of wine storage systems and wine racks for your wine cellar ! 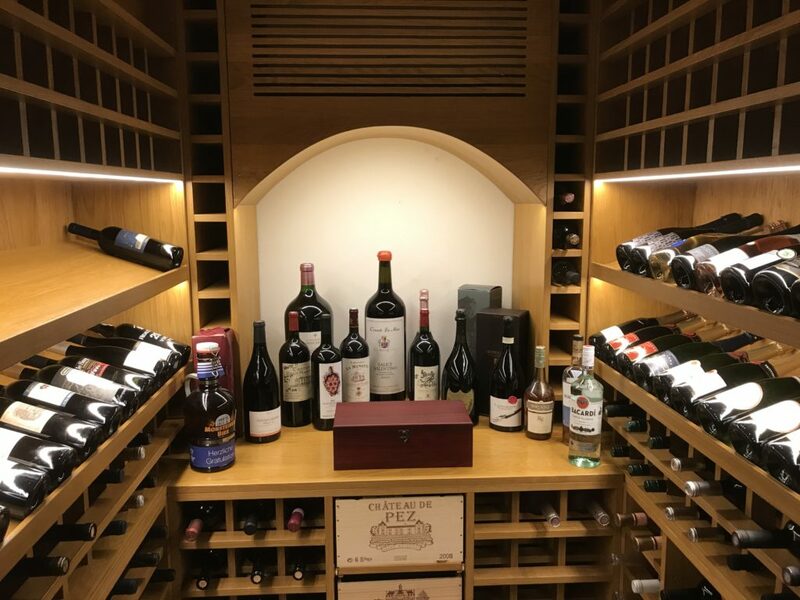 For a magnificent presentation of your wine bottles, you can create up to 18 different atmospheres for your wine cellar with our wine storage systems. 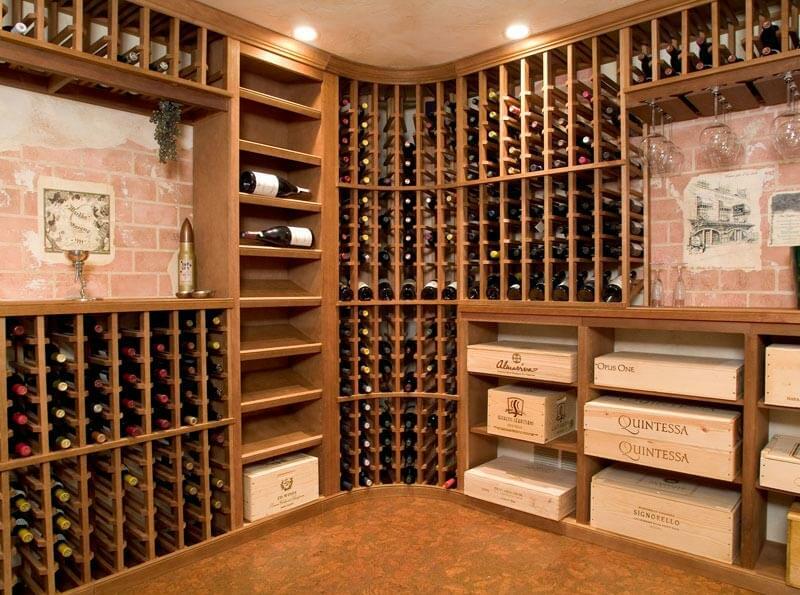 We propose systems in natural stone, massive oak, spruce or metal. 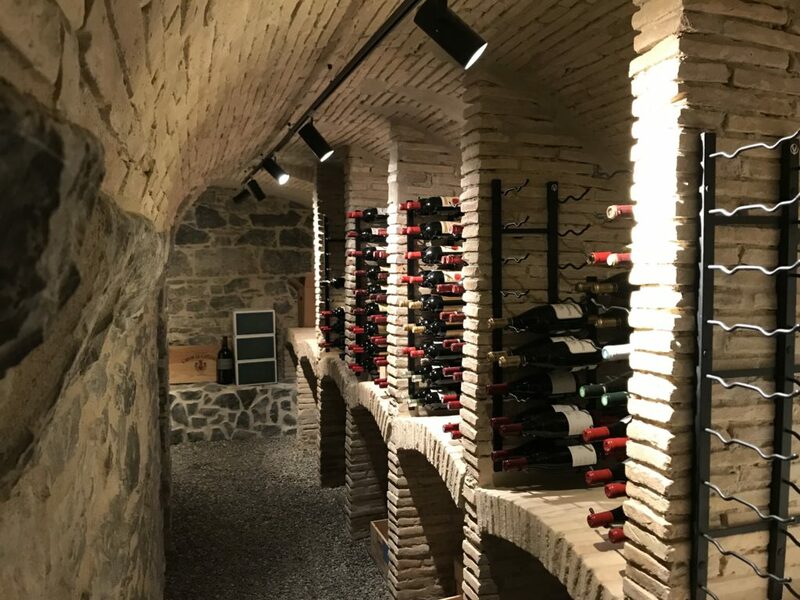 Every wine cellar is unique, let’s build your dream cellar together !